A profit that will never perish. An opportunity has arisen for the local community to invest in a Sadaqah Jaariyah (a continuing Sadaqah) at our Head Office in Parsons Green. 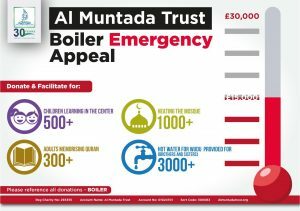 Al Muntada Trust has been serving the local community in Fulham since 1986. 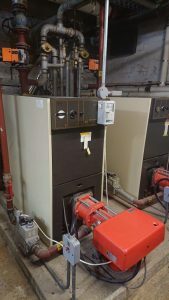 Our central heating boiler, which has helped keep the center warm for the last 33 years has been found unfit for purpose and needs urgent replacement. Without it, this landmark building will be at risk, as will our work for the community. We have managed to raise half of the amount needed and are in urgent need for another £15,000. 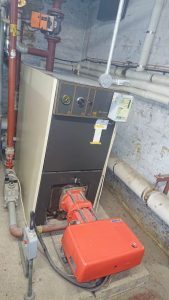 As a Sadaqah Jaariya, your share of the reward for facilitating the above will continue for as long as the new boiler is in action which will likely be more than 30 years!